All-age Talks for Advent and Christmas contains fifteen fully worked-out all-age talks for the Advent and Christmas season. Everything is provided to make the presentation of your Advent and Christmas message enjoyable and memorable. A godsend for the busy preacher! All-age Talks for Advent and Christmas is drawn from Nick Fawcett's Getting It Across. 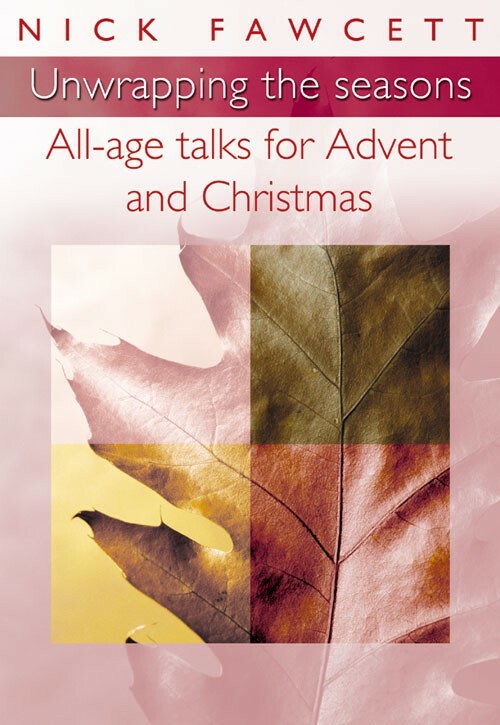 Unwrapping the Seasons: All-age Talks for Advent and Christmas by Nick Fawcett was published by Kevin Mayhew in August 2001 and is our 17006th best seller. The ISBN for Unwrapping the Seasons: All-age Talks for Advent and Christmas is 9781840037883. Be the first to review Unwrapping the Seasons: All-age Talks for Advent and Christmas! Got a question? No problem! 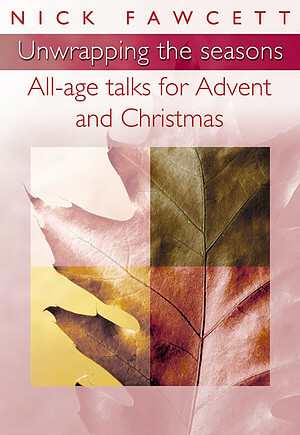 Just click here to ask us about Unwrapping the Seasons: All-age Talks for Advent and Christmas.